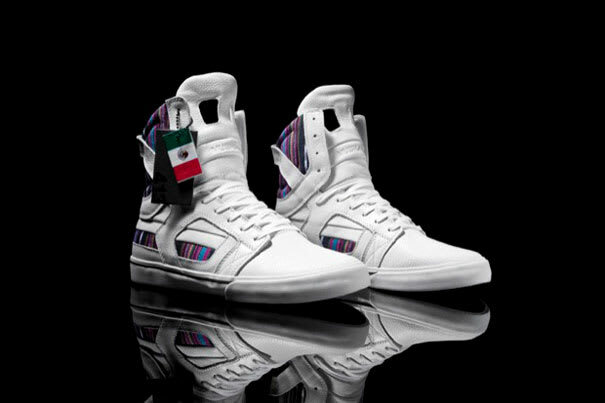 In celebration of this week's Cinco de Mayo, Supra released this highly anticipated Skytop II, dubbed the "Cinco de Drinko." While other shoe companies cranked out sneakers in green, red, and yellow colorways, Supra took the creative route and utilized a Mexican blanket-inspired design. These were only limited to 200 pairs, so hopefully you were one of the lucky few that got a pair. If not, there's always next year.